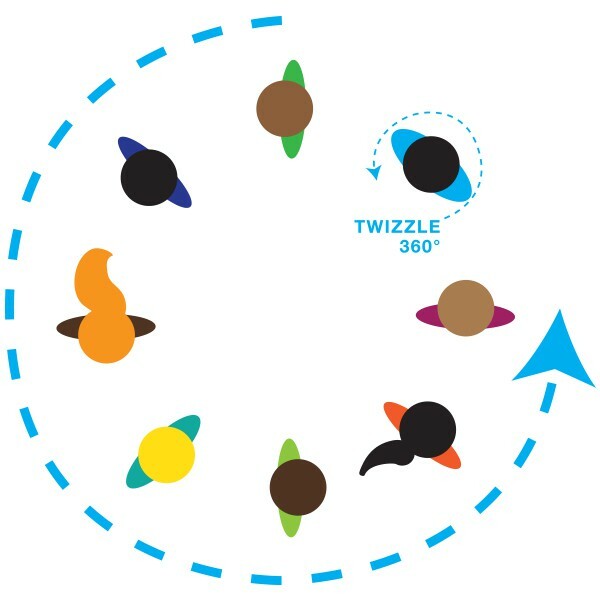 Twizzle is a circle game that requires no equipment and very little space. Players need to listen closely for the commands and be quick in their responses. If they’re too slow, players may have to do some jumping jacks! Form a circle. Listen for the commands. 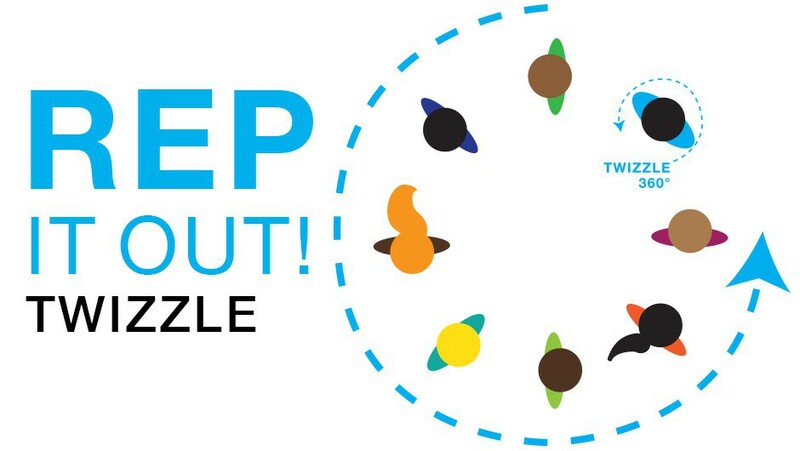 If you make a mistake, do five jumping jacks, and rejoin the game. What do you do for a ‘turn’? Practice the commands with students before starting the game. If a student makes a mistake give them a high-five. Have students jog slowly in a circle.